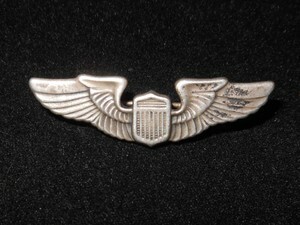 A nice condition small US PILOTS WINGS BADGE. 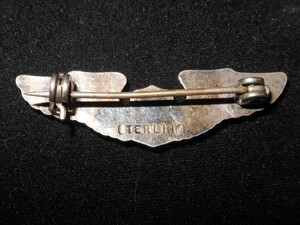 Marked Sterling on back,fastening pin at back working and good condition. 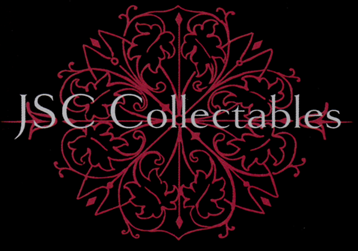 Measures 35mm in Length x 10mm.